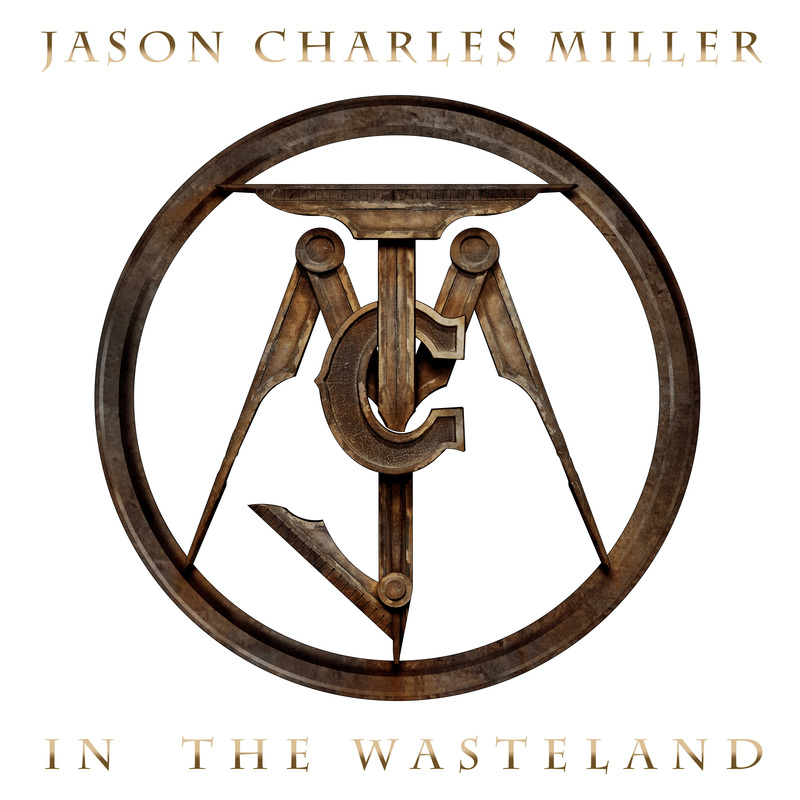 Outlaw country/rock artist JASON CHARLES MILLER has unveiled a second single, "Old Scarecrow", from his forthcoming album "In The Wasteland", due out June 15 via RED MUSIC/ SONY. 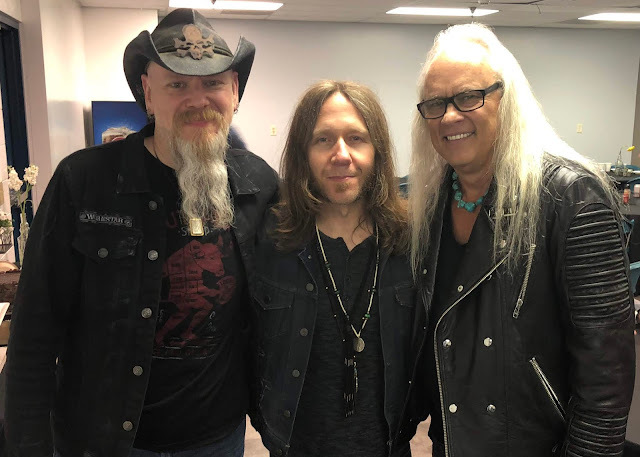 Featuring duet vocals with Charlie Starr (Blackberry Smoke) along with pedal steel guitar from Lynyrd Skynyrd guitarist Ricky Medlocke -- both of whom are pictured with MILLER above -- "Old Scarecrow" is available now as an instagrat track with all digital pre-orders of "In The Wasteland," as well as streaming across all digital platforms. "It's a song that's really just about staying true to who you are and what you do," says STARR of "Old Scarecrow," with MEDLOCKE adding, "Jason Charles Miller is a cutting edge rock/country/blues artist of these times! Great vocalist, musician and writer. In other words? Don't come a knockin' if you're not prepared for country rockin'!" Along with Starr and Medlocke, "In The Wasteland" also includes guest performances from the likes of Lynyrd Skynyrd keyboardist Peter Keys, legendary Soul vocalist Brenda Lee Eager (Stevie Wonder, Ray Charles and Diana Ross), King's X frontman Dug Pinnick, guitarist Duane Betts (son of founding Allman Brothers guitarist Dickey Betts), guitarist Adam Shoenfeld (Tim McGraw, Jason Aldean) and 'Cowboy' Eddie Long (Jamey Johnson). Stay tuned for more news on "In The Wasteland" and upcoming events!